« Presenting the all-new AnimeFinder™! 1 comment to We are SO outta here! Thats a pretty hefty move! 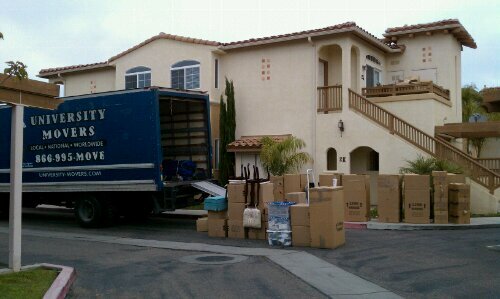 I just moved myself, so its pretty funny that weel probably be doing the same thing for a few months as i am… Good Luck!